The first ever opinion poll in Kashmir -- 77 percent say no solution within Indian constitution. 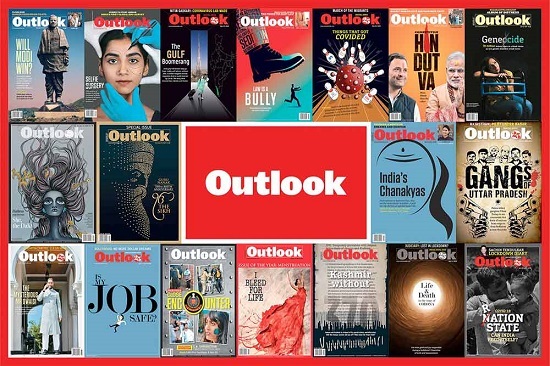 It was to fill a vital gap in current public discourse on Kashmir--the absence of the Kashmiri's viewpoint--that Outlook commissioned MODE to conduct an opinion poll in the valley. Researchers from Delhi recruited local staff who worked at great risk to their lives. The poll was nearly called off after they were stalked by gunmen in Anantnag. But the motivation of being the first-ever organisation to hazard such an exercise carried the team through. Altogether 504 adults (337 men, 176 women) were interviewed in Srinagar, Sopore, Baramulla, Bandipora, and Anantnag during the second half of September. Q: Do you feel that a solution to the Kashmir problem exists within the framework of the Indian Constitution? Q: What has been the level of human rights violation by Indian security forces? Q: Will a free and fair election now help in solving the problem ? Q: Which Kashmiri leader today do not feel will be able to bring about the quickest solution ? Q: Do you approve of the gradual increase in Islamic fundamentalism in Kashmir ever since militancy started peaking ? Q: Which option is favoured by Kashmiris? Q: Has Pakistan's involvement harmed the movement ? Q: Has the Hurriyat been successful in coordinating the activities of various militant outfits? Q: Given that some consider kidnapping un-Islamic, do you feel it is a legitimate weapon for the militants ? Q: What, in your opinion, is the single most important reason for the rise in militancy in Kashmir? The better-off families send their children out for education. But what does the common Kashmiri do?